Greece, the English name for the Hellenic Republic, derives from an ancient Latin word for that area. "Hellenic" derives from the word ancient Greeks used to refer themselves, while "Romeic" comes from the medieval or Byzantine Greek term. Although Romeic was the most common self-designation early in the nineteenth century, it has declined in favor of Hellenic since that time. The words "Greek, " "Hellenic, " and "Romeic" refer not only to the country but also to the majority ethnic group. Greek culture and identity reflect the shared history and common expectations of all members of the nation-state, but they also reflect an ethnic history and culture that predate the nation-state and extend to Greek people outside the country's borders. Since 98 percent of the country's citizens are ethnically Greek, ethnic Greek culture has become almost synonymous with that of the nation-state. However, recent migration patterns may lead to a resurgence of other ethnic groups in the population. 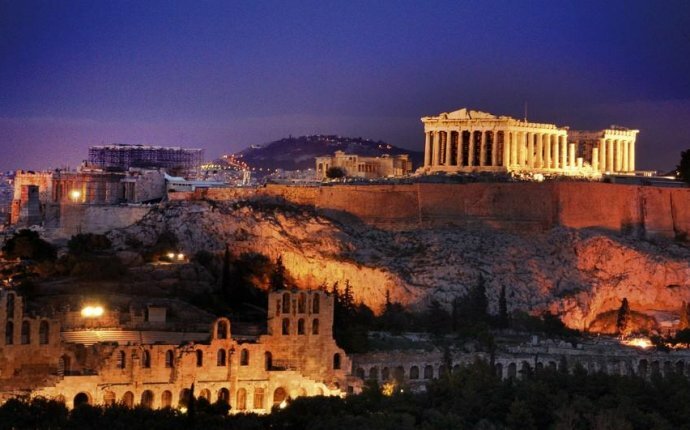 Greece encompasses 50, 935 square miles (131, 957 square kilometers). The terrain is 80 percent mountainous, with its highest point, at Mount Olympus. Only 25 percent of the land surface is arable, and another 40 percent serves as pasture. There are more than 2, 000 islands, 170 of which are inhabited, and a long coastline. Demography. The population rose from slightly over 750, 000 in 1836 to 10, 264, 156 in 1991, reflecting the expansion of national boundaries and the return of ethnic Greeks from the eastern Mediterranean. An even greater increase was prevented by emigration and a declining birth rate.